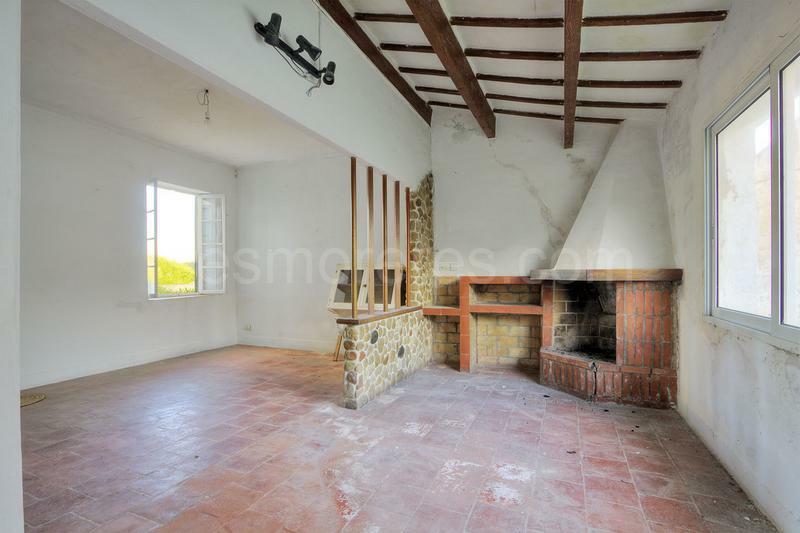 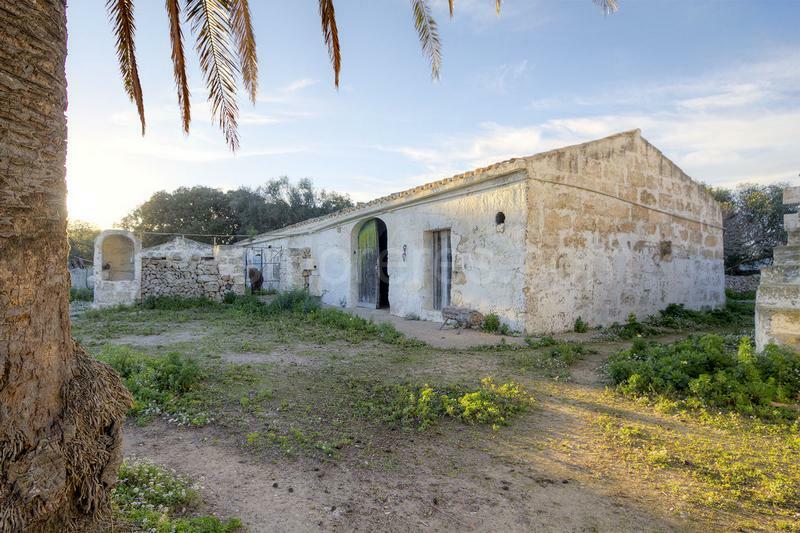 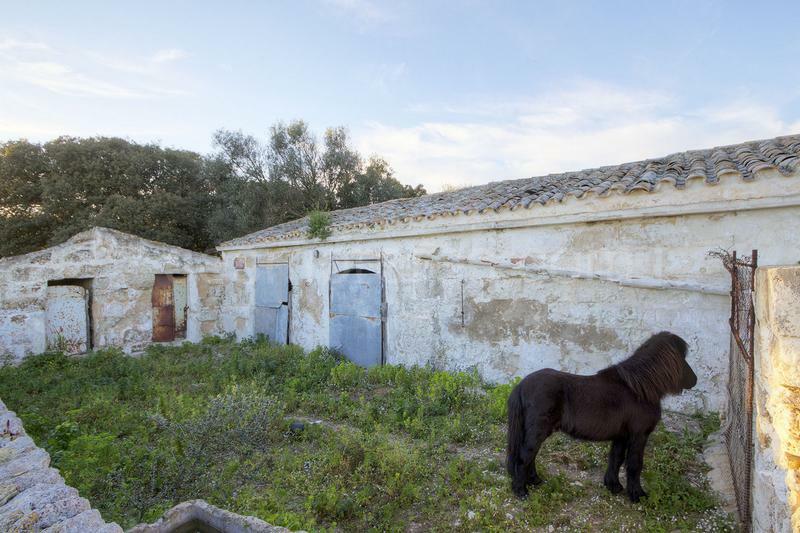 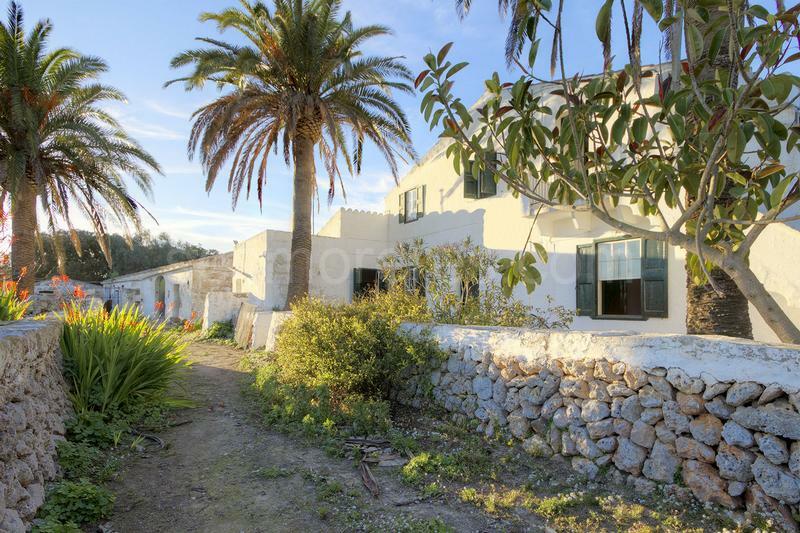 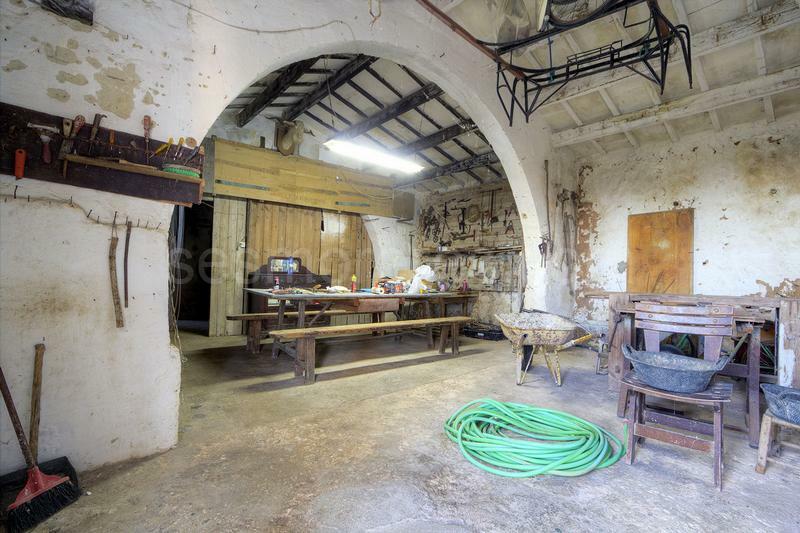 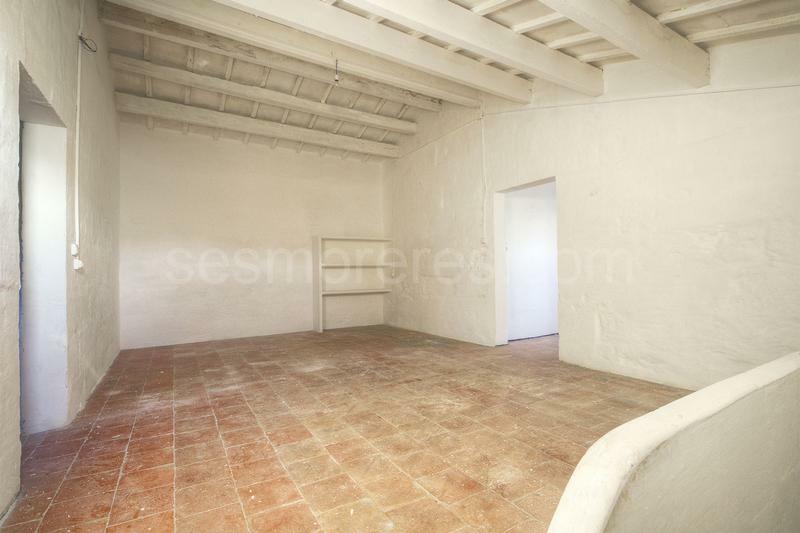 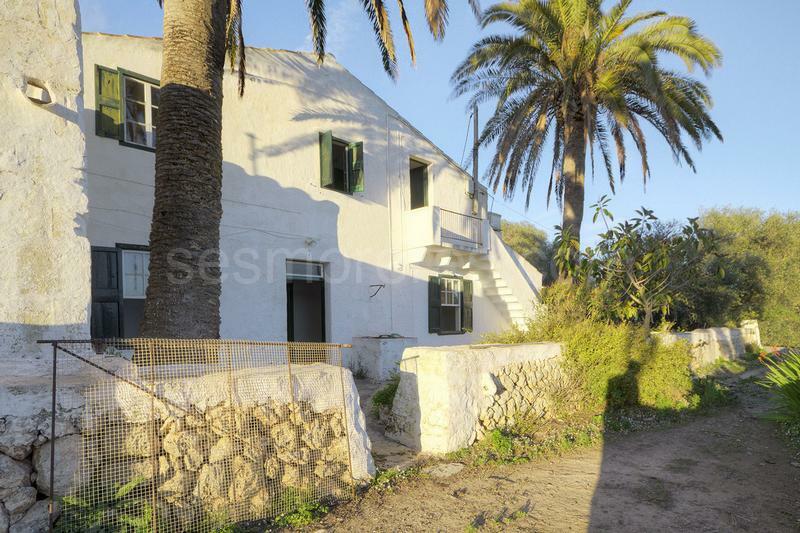 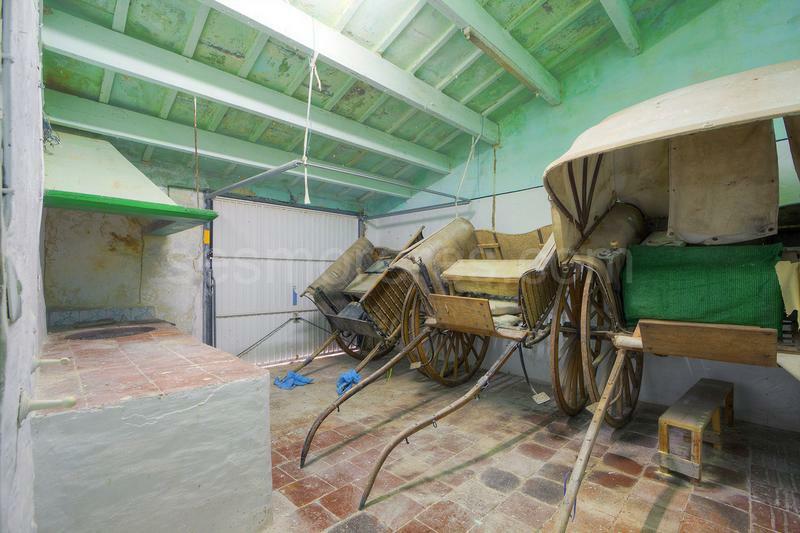 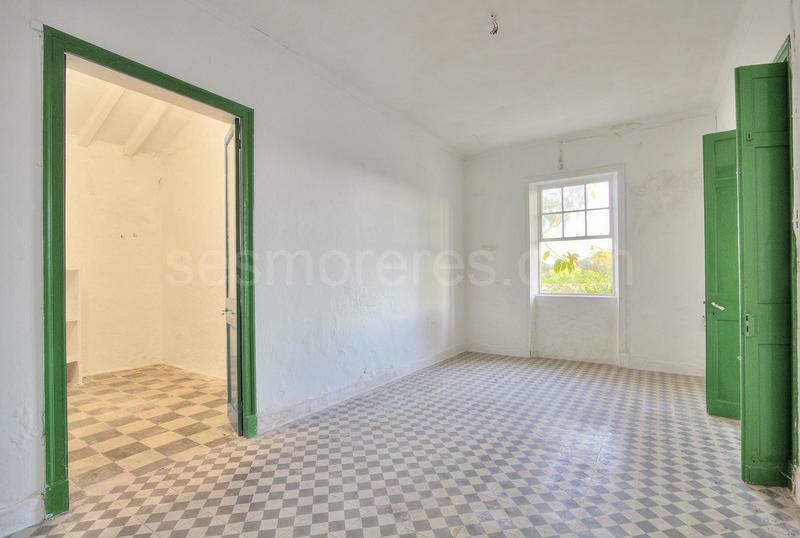 Menorcan farmhouse in need of full restoration but offering ample opportunities for conversion to a charming home. 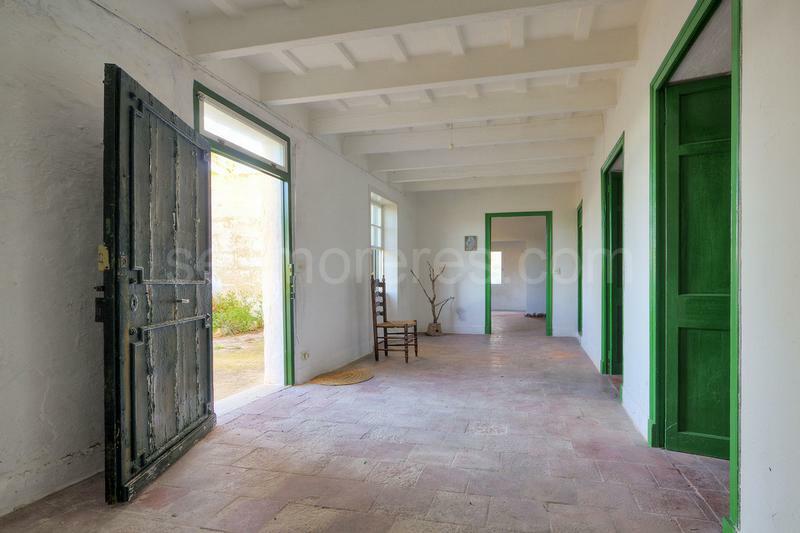 The main house of 375 sq m is spacious with various rooms on two floors as well as outside buildings of 225 sq m close by. 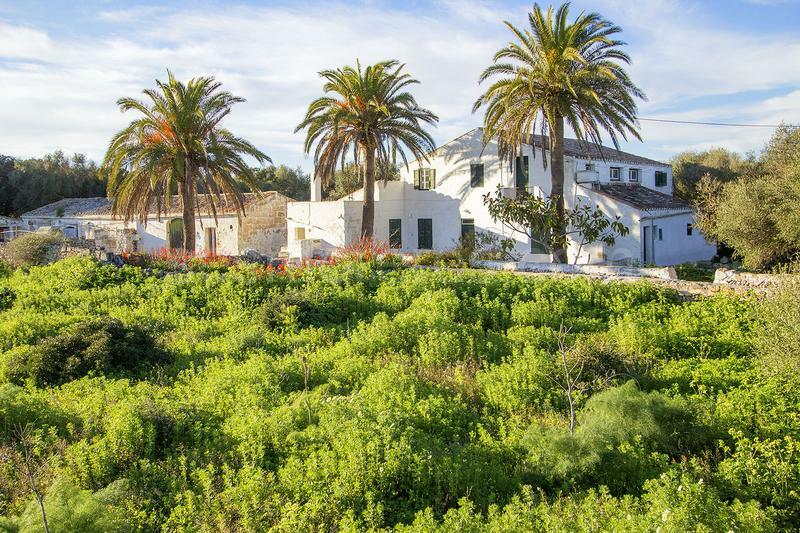 Located conveniently close to the three towns of Es Castell, Mahón and Sant Lluis. 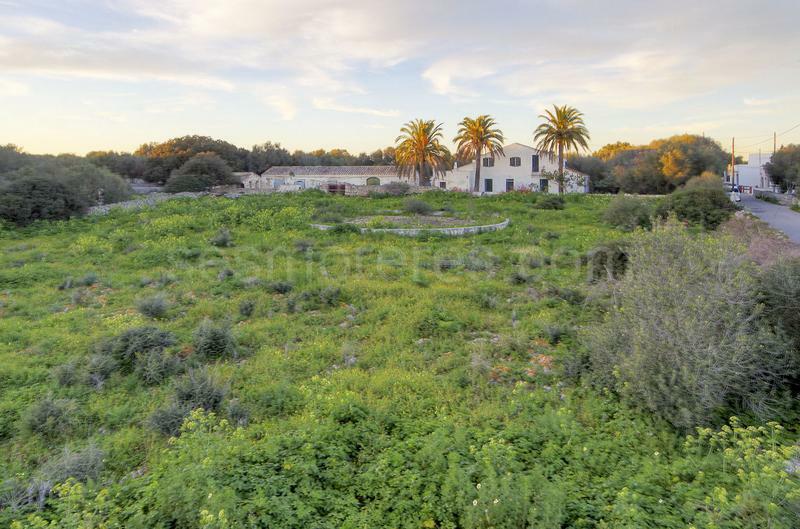 Built surface 600 m², 9758 m² plot, 6 bedrooms (6 single), 1 bathroom, kitchen, dining room, garden, garage, water, electricity.